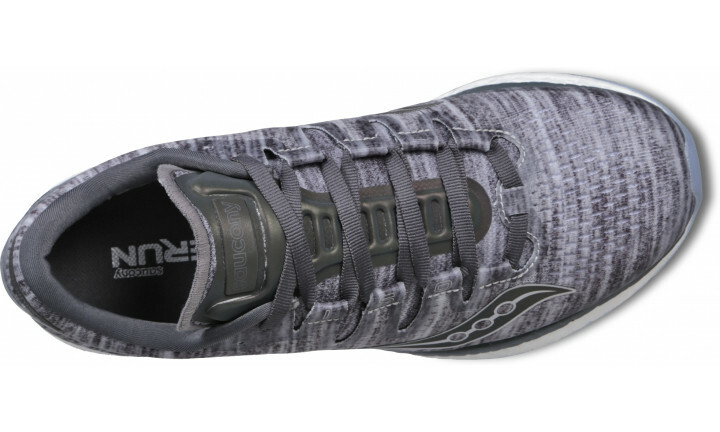 The Freedom ISO gives you an amazing run from your first step to your last. 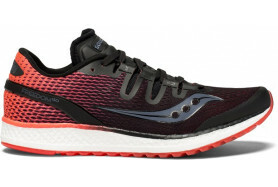 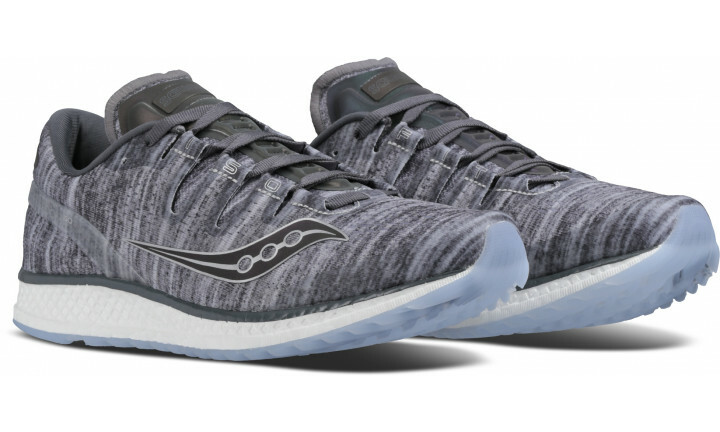 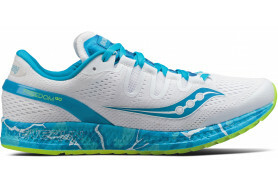 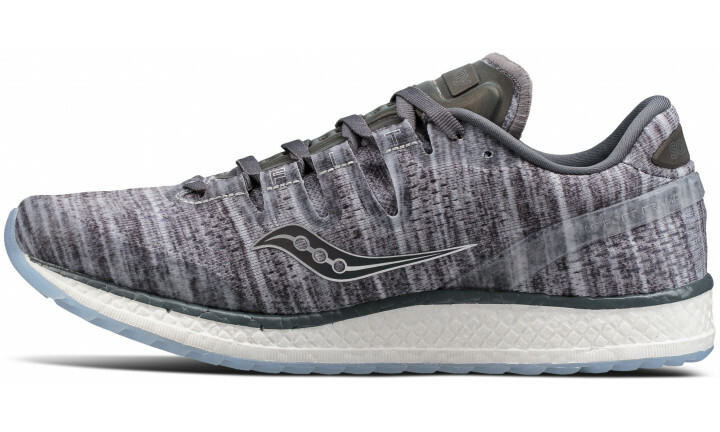 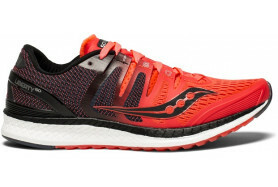 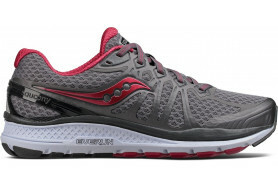 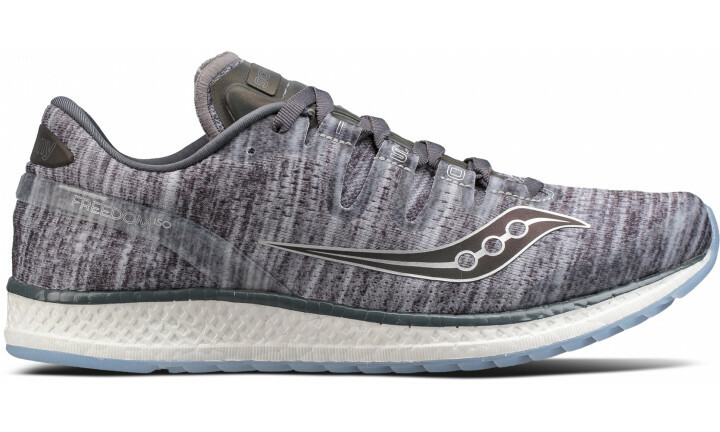 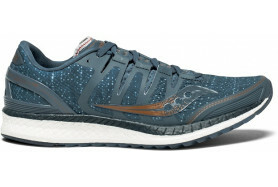 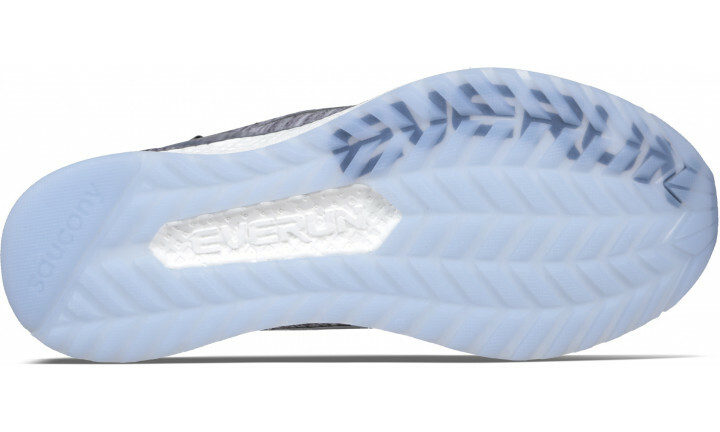 It features a full midsole of EVERUN Continuous Cushioning and EVERUN Topsole construction for enhanced energy return and continuous cushioning. 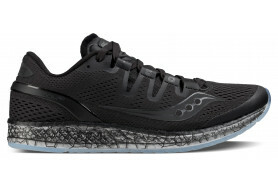 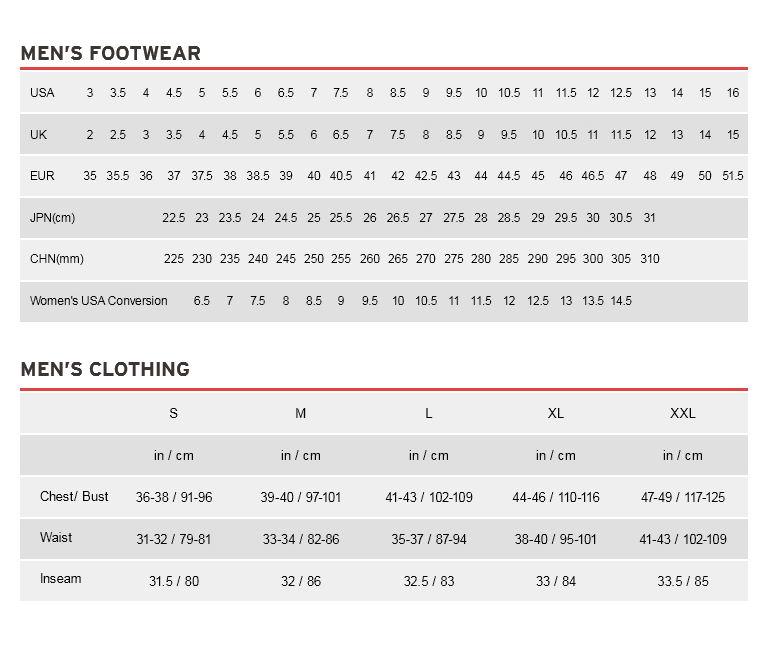 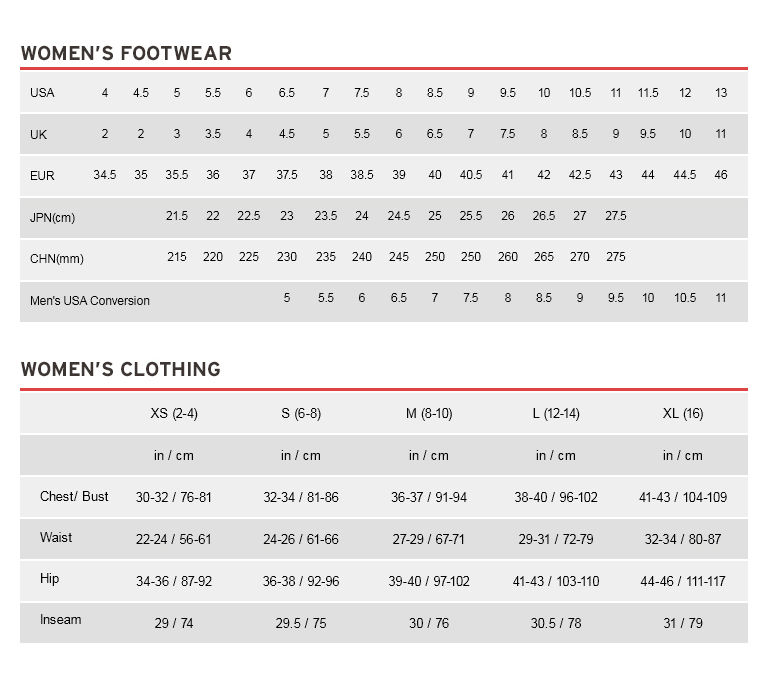 Equipped with an ISOFIT dynamic fit system, it adapts to the shape and motion of the runner’s foot for peak performance.